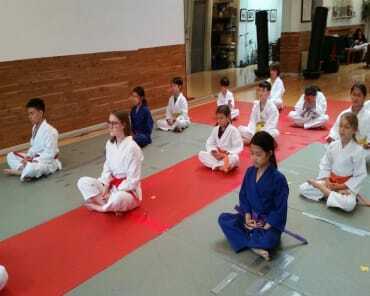 Learn exciting self defense techniques in Manhattan with Karate classes at International Martial Arts Center. 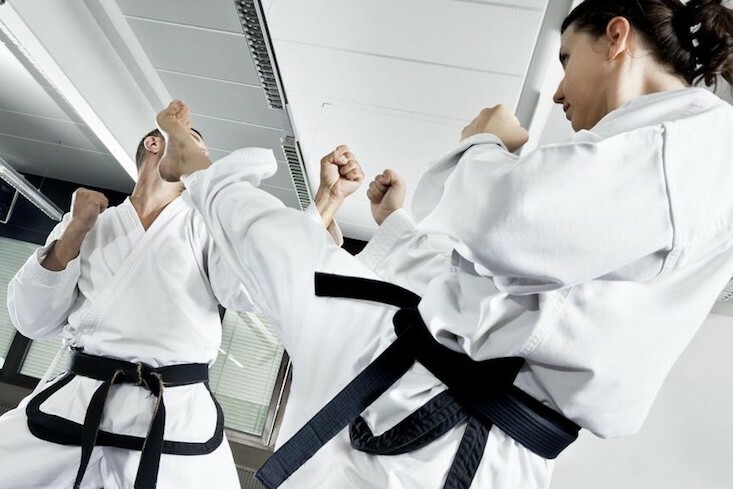 Whether you are new to martial arts, or are well on you way to becoming a black belt we can help you take your skills to the next level! 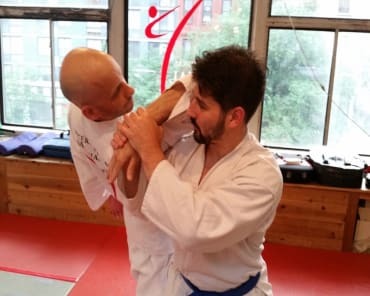 Our expert instructors will motivate you to get the most out of every class by assisting with form and motivating you to push yourself. You will learn dynamic kicking and striking techniques from a real champions with multiple black belts. It's easy to develop your skills when you are learning from the best. 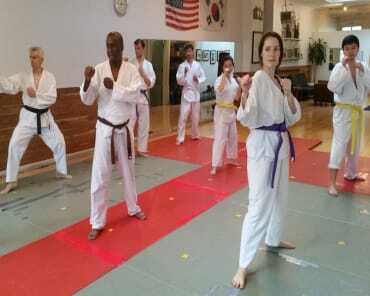 If you are interested in taking Karate classes in Manhattan all you have to do is fill out the short form on the side of this page or purchase your intro offer below! Our staff will be happy to reach out to you with all the information you need to get started!